Organic goji berry powder is a pleasant tasting powder that can elevate the nutritional value of the foods or liquids it is added to. Some people find its mildly sweet taste somewhat similar to the sweetness level of prune juice. This delicious powder can be blended into drinks or stirred into a variety of recipes. 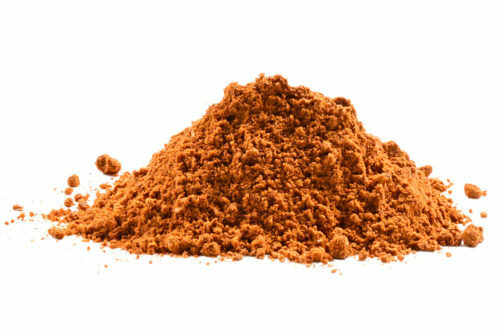 Best Goji Berry Powder I’ve ever had – great flavor – keeps me coming back for more! Add it to berry smoothies and cocoa smoothies for the vitamin A and amino acids it contains. Best price anywhere on a superior product. Love the new additions – keep up the great work – Thanks!